Home » GYM TALK » NEW “GYM TALK” EPISODES FILMED WITH MLB LEGEND JOSE CANSECO 40/40 & (R) REAL IRON MAN KEITH MIDDLEBROOK. NEW “GYM TALK” EPISODES FILMED WITH MLB LEGEND JOSE CANSECO 40/40 & (R) REAL IRON MAN KEITH MIDDLEBROOK. ALL NEW “GYM TALK” EPISODES FILMED WITH THE LEGENDARY TOP 10 MLB PLAYER IN HISTORY JOSE CANSECO 40/40 & (R) REAL IRON MAN KEITH MIDDLEBROOK on April 29, 2018 IN LAS VEGAS NEVADA AT THE LAS VEGAS ATHLETIC CLUB. FOOTAGE IS BEING EDITED RIGHT NOW . CURRENTLY UNDER CONSTRUCTION, MUCH MORE to COME……………………. JOSE CANSECO 40/40 & (R) REAL IRON MAN KEITH MIDDLEBROOK. 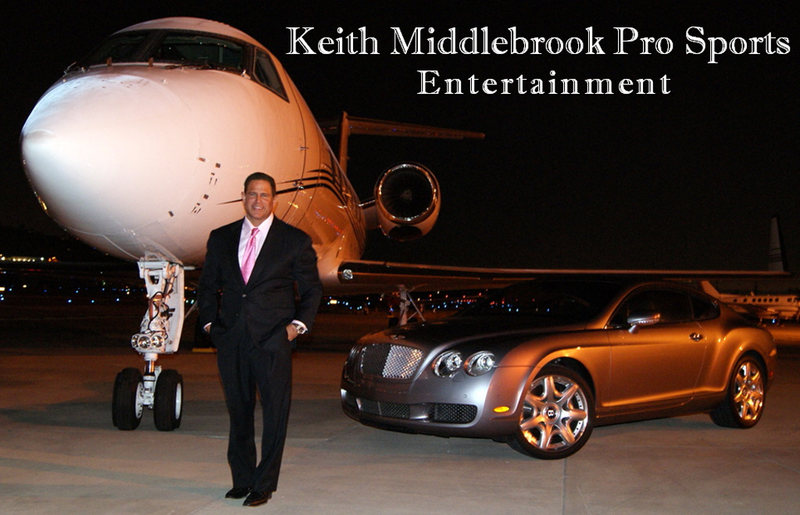 Keith Middlebrook, Jose Canseco, Keith Middlebrook Pro Sports, Keith Middlebrook Gym Talk, Keith Middlebrook Real Iron Man.